The founder of Mdex Group was a young entrepreneur in Malaysia. Mdex Group was owned by Mdex Sdn Bhd and its subsidiary companies included Mdex Cash & Carry (Kangar/Arau/Alor Setar), Mdex Maju and Mdex Station. Mdex's first and main base location at Perlis, while it's subsidiary companies locate at Kangar, Arau, Alor Setar and Kota Bharu. When it start establish, Mdex focus on selling phone housing of Nokia and Sony Ericsson. 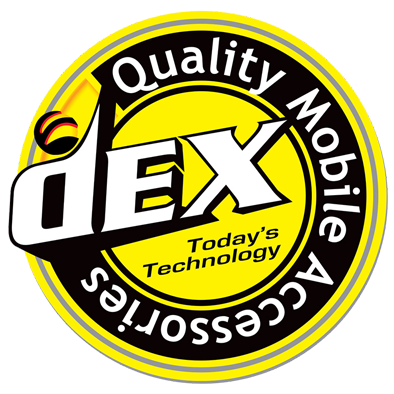 After few years, Mdex expand it's product line to phone accessories, gadgets and spareparts. Nowsaday, every phone accessories and eletronic music products can be easily get in Mdex. In 2007, Mdex was focus on wholesale business. Mdex expand their business to the retail market in 2015 and online business in 2016. The purpose of Mdex start retails and online business is to let everyone can get the phone accessories at the low price because the Mdex's product is directly from factory. The team of Mdex are here to address all your needs, making sure you walk out satisfied with your next purchase. Over the years, Mdex has expanded its selection of products as well as the brands we work with. Come into the shop for a chance to view our full selection.